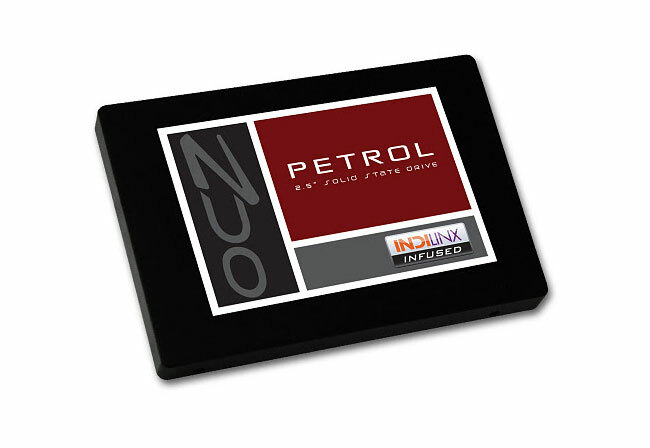 This week OCZ has unveiled their new Petrol Series of solid state drives (SSD). Which have been designed to provide up to 400MB/s and 35,000 IOPS, and have been optimised to handle a spectrum of file types and sizes. The new OCZ Petrol SSD Series will be available in stores over the coming week and will provide storage ranging from 64GB up to 512GB. Unfortunately no information on pricing has been released as yet.